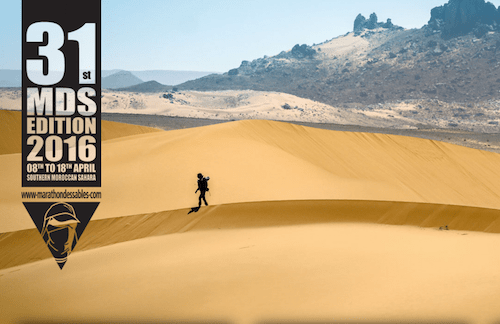 Come April 8th ‘Blah Blah Blah’ aka Jon E Cassell will be running 150 miles in 6 days across the Sahara Desert, which is effectively 6 Marathons in 6 days in 50°c heat. 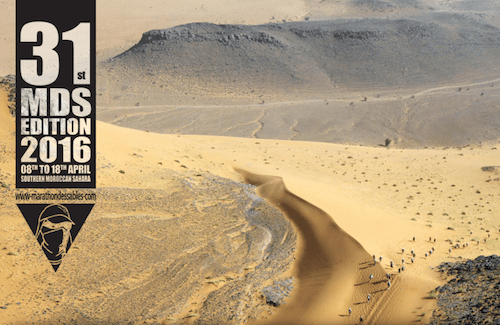 The race is called the Marathon Des Sables and is widely regarded as the toughest foot race on earth (see pictures below). Like most of his family and friends you are probably thinking why? Well, long story short, the aim is to inspire those who struggle with depression, anxiety, low self esteem or any other mental condition that erodes their personal sense of self worth and value. Jon himself has been battling with depression and a dangerously low sense of self worth most of his life, however it wasnt until 2013 that things got really serious and he was forced to seek help and take action. Amongst the usual forms of suggested health care, medication, counseling etc it became apparent that his participation in sport and regular strenuous physical activity had been playing a key role in keeping his head just above the waves all these years. With this revelation Jon is hoping that starting with this race and beyond that he will be able to inspire and encourage others to tackle their demons head on and despite their own personal struggles in turn inspire others to do the same. 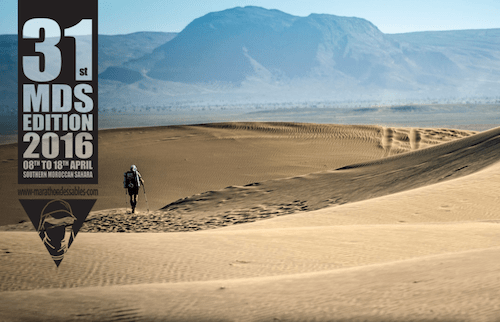 It doesn’t mean however that everyone needs to run across the desert, the challenge needs to be relative to you as a person, something to aim for and achieve. It could be running 10k, learning to Surf, it could be not watching East Enders and going for a walk instead, the key is that it needs to be something challenging and ultimately rewarding and where possible involve some element of community and the great outdoors. However its important to note that we are not suggesting this as an alternative to professional medical support but rather as an effective and dynamic support. Jon is also raising money for two charities, World Vision and the Youth Sports Trust. World Vision – The Worlds largest Childrens Charity which fights abuse and offers international disaster relief for children. WV has an exemplary track record of transparency around their finances. With 84% of every pound going to directly to charitable activities: Donate here [Just Giving]. The Youth Sports Trust – A UK based organisation that use’s sport to change young people’s lives. Such as the ‘Girls Active’ initiative which looks to tackle the negative image young girls have about their bodies: Donate Here [Just Giving]. In addition to the primary objective of inspiring others and raising money for two organisations that are dynamically trying to shape the world in a positive way Jon also needs to raise £3500 to cover a portion of his own expenses to enter the race. However whilst covering these costs are ultimately important we dont want this request to detract from what we have said above, hence why we have mentioned this last. Again donations via [Just Giving]. Well if nothing else we hope you’re feeling inspired to either find your own challenge or at least encourage someone you know to step out and believe they have value and can achieve things they never thought possible. Thanks for reading and if you can share and like this post where ever you can, as you never know who it might help. Back to music tomorrow, take care BBB.